Suzukis are affordable, reliable and versatile, making them perfect cars for families and young professionals. Offering exceptional build quality, economy and handling, they’re fun, stylish and easy to maintain. Ideal for wending their way through sprawling urban jungles and speeding along motorways, they’re the ideal run around for school runs, commutes and trips around town. 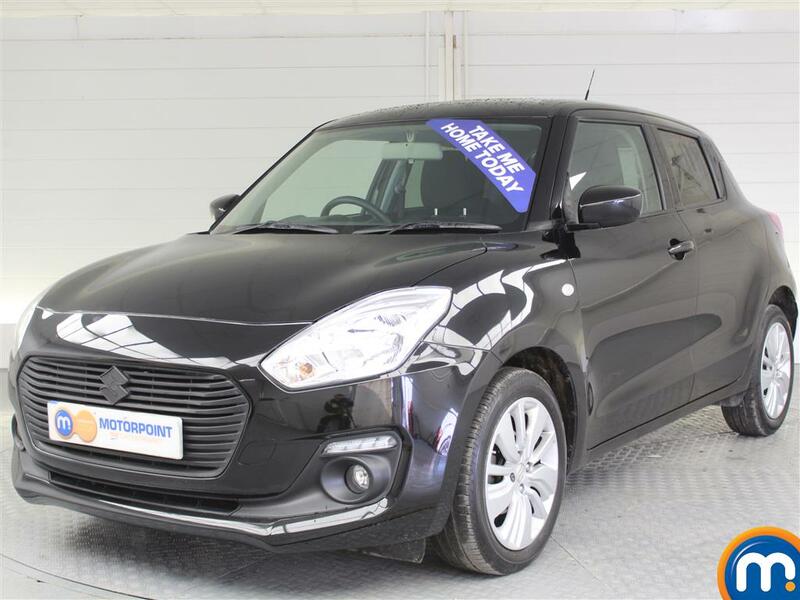 At Motorpoint, we have a huge selection of second-hand Suzukis for you to choose from. Our fantastic collection is one of the cheapest in the UK, offering many nearly-new models for well below their retail value. We aim to ensure that our customers get the very best cars at the most competitive prices, and that’s why each of our vehicles is extensively assessed by one of our technicians before it leaves the showroom. With great deals, part exchange and finance available, you can get a fantastic car for less when you buy from Motorpoint.